The German H2 infrastructure is growing steadily. Early this year, Linde expanded its offering around Munich by turning the Linde Hydrogen Center in Unterschleissheim into a public refueling station. 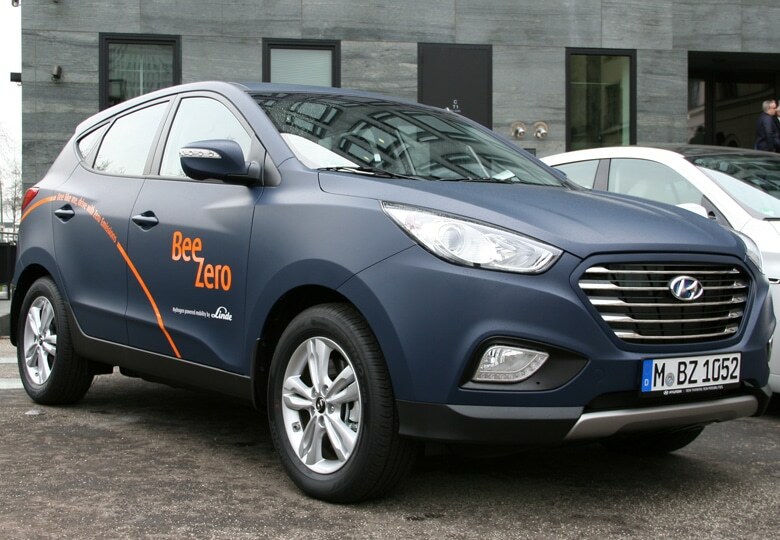 What had previously been the industrial gas supplier’s hydrogen R&D facility has been used since Jan. 12 to fill up fuel cell cars such as the ones owned by Linde’s subsidiary BeeZero.